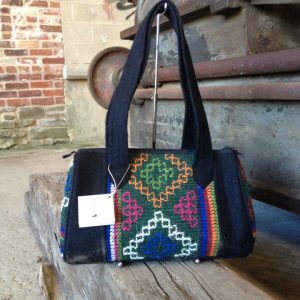 Hamro Village is a wholesaler of ethical products that are handcrafted using indigenous techniques of Nepal. 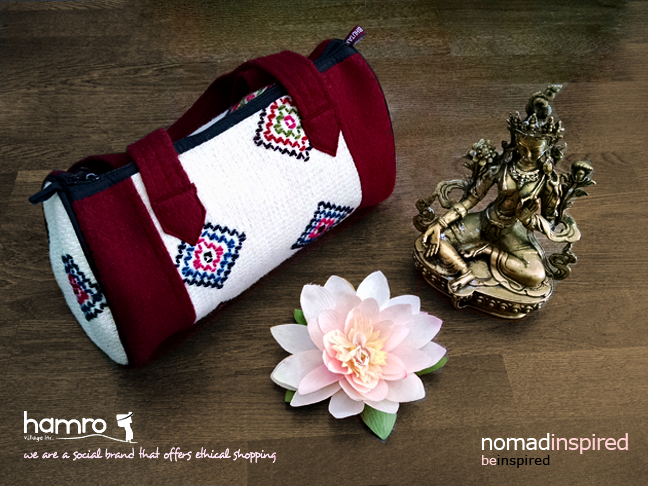 The majestic Himalayas, the rugged mountains and the flora and fauna form the character of Nepal’s 47 different ethnic groups, and this is reflected in uniqueness of Hamro products. 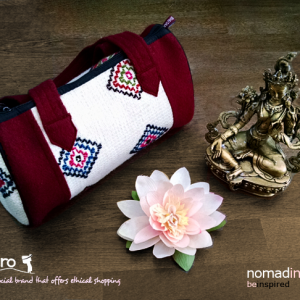 We offer you the complete story, from our designers in Toronto to finished products in Nepal and the real encounter with the artisans on the ground that will inspire you to embark on a creative journey of your own. 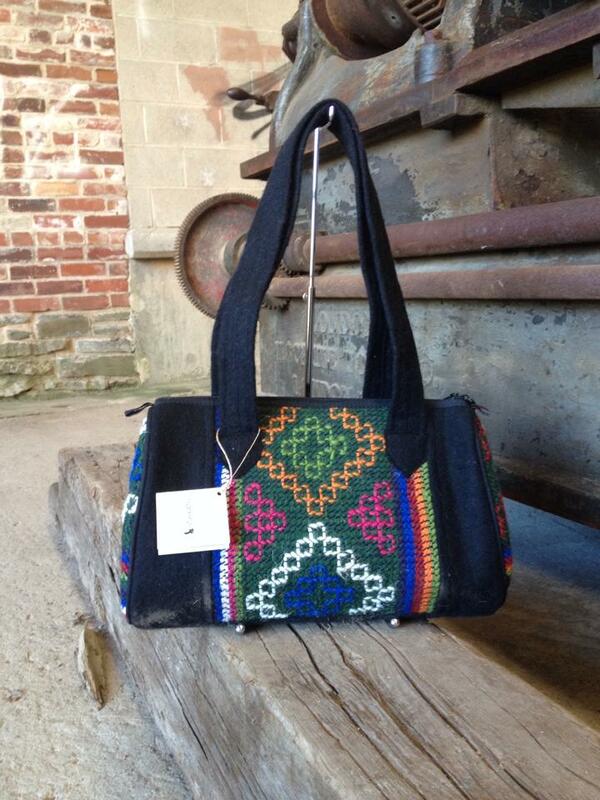 Hamro Village is socially and environmentally responsible and is built on the principles of Fair Trade. We believe in transparency based on open dialogue and respect with our artisans to ensure better conditions and greater equity. 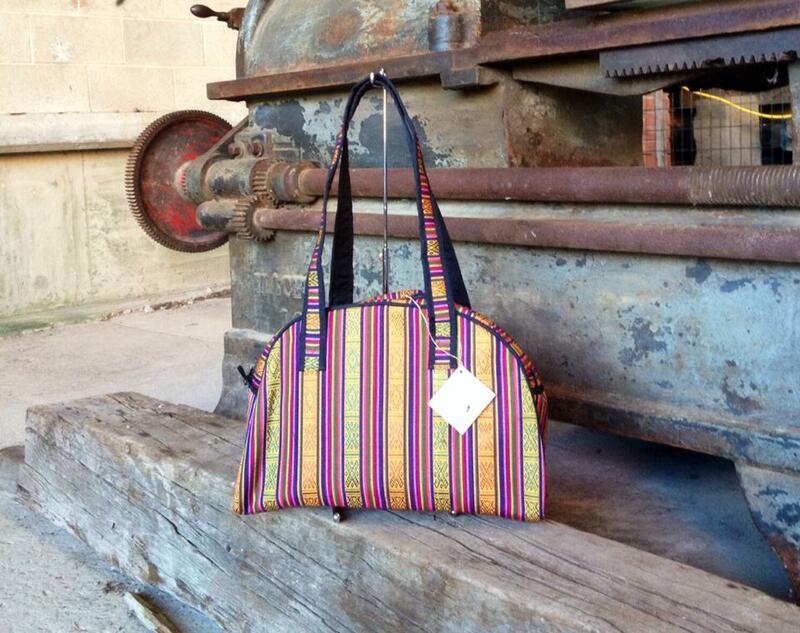 We are dedicated to supporting the low income and economically deprived artisans. 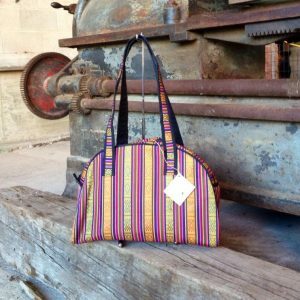 It is through utilizing the artisan’s craftmanship that we are able to provide many people with an income, which, in turn is used to feed families and send children to school.